Alice Ford talks to us about some of her top picks for emerging eco-destinations. You'll be surprised by a couple of them. 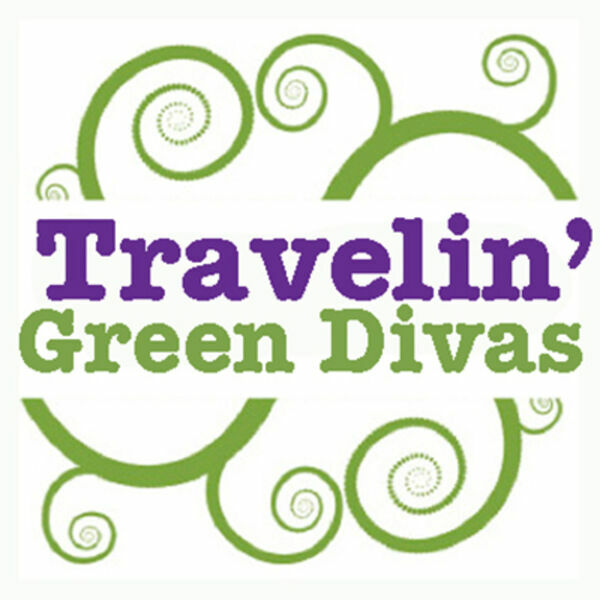 Some great insight for this Traveling Green Divas podcast!